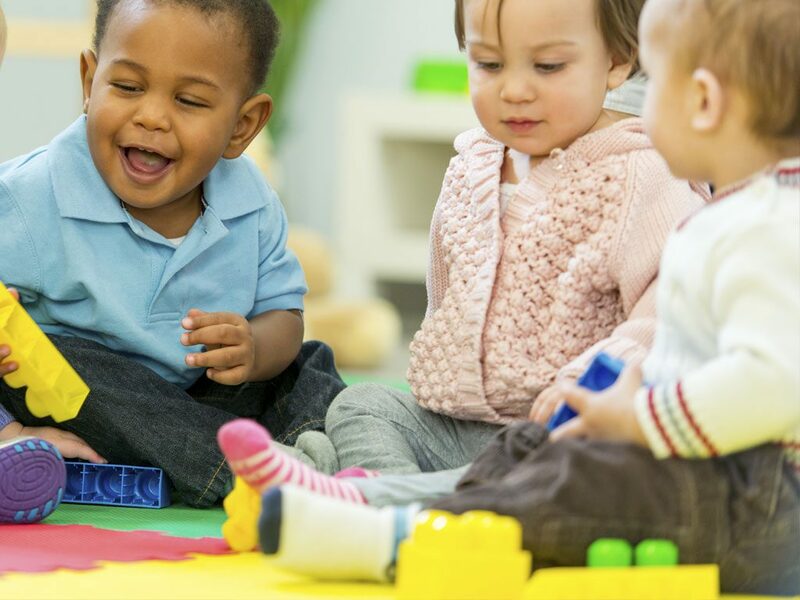 Your child is welcome to start at Eckington Under Fives straight after their 2nd Birthday and continue their Early Years Education with us until they start school. We suggest bringing your child along for some trial play sessions, while you have a chat with one of our wonderful and experienced Pre-School Leaders. Baby and Toddler Stay and Play sessions. Singing, music and movement activities and sensory play activities. 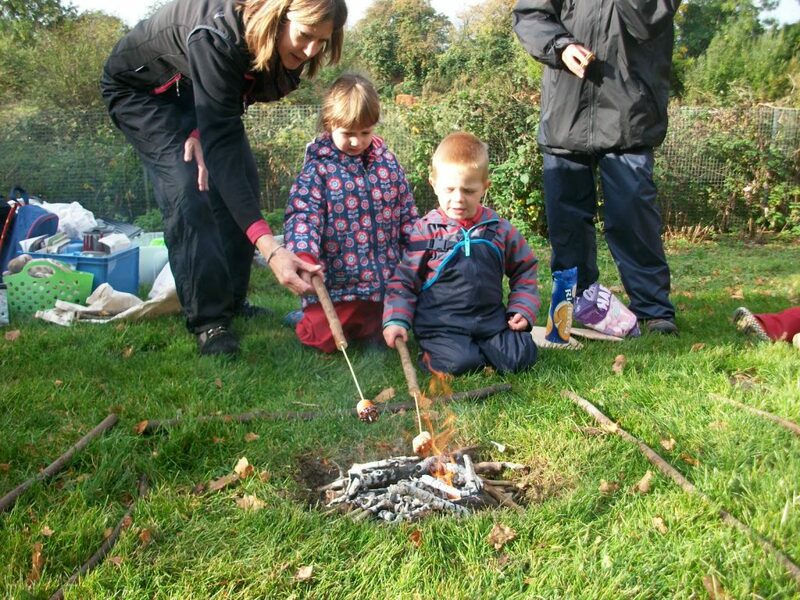 A weekly Forest School for toddlers and carers. Eckington Under Fives is open 5 days a week during term time only and generally we try to coincide our term dates with our local school, Eckington C E First School. 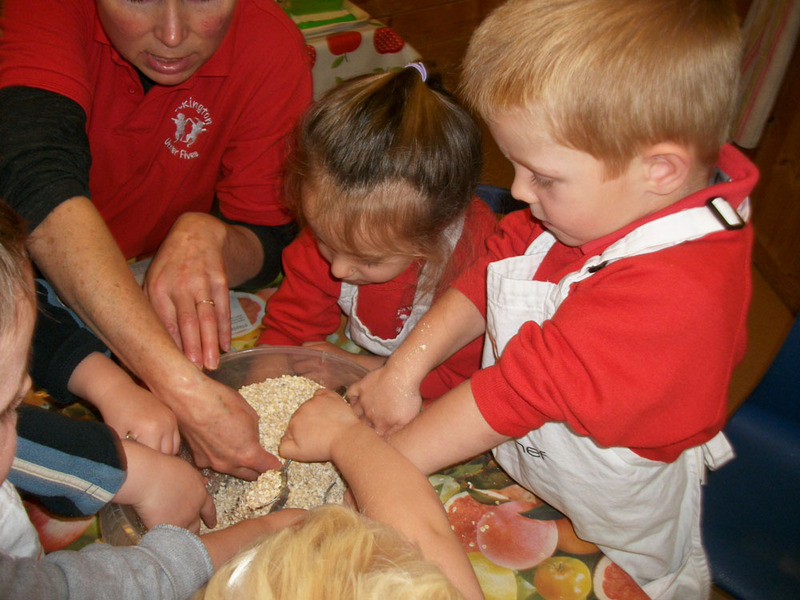 Pre-School children are welcome to stay all day and bring a packed lunch and healthy snack. Alternatively, children can stay for just a morning session (9am-12pm) or afternoon session (12-3pm). You can choose whether to extend morning or afternoon sessions by joining “Lunch Club” and staying for an extra hour. If you would like to find out more information about our setting or have any questions click here to get in touch.